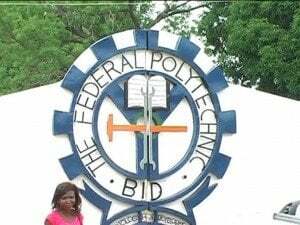 Bida Poly Affiliated to FUTMINNA post UTME form – Federal University of Technology Minna in affiliation with Federal Polytechnic, Bida B.Tech. degree programmes admission form for the 2018/2019 academic session is now on sale. Federal Poly Bida / FUTMINNA B.Tech Degree Admission Guidelines. Any news about Federal Polytechnic Ede, Osun State? HND form on sale?